The simplest way to describe a wedding is that it is a celebration of love. Couples choose to have entertainment to add joy to the blissful event. Back in the old days, weddings guests are entertained with silat, traditional dance and other performances. Preserving the tradition, some people still have such entertainment for their weddings. However, the fact that the performances will only last for half an hour top urges everyone to have music on their wedding. This adds more to the couples’ plate. They will be in a dilemma of what kind of music to choose for the ceremony and who to hire. Wrong decision will turn their supposedly happiest day of their life disastrous. It will still be memorable, but the memory would not be a wonderful one. If you are one of the to-be-weds facing this problem, read through this article and find a solution. Most people can enjoy almost any kind of music, but not all songs suit every occasion. 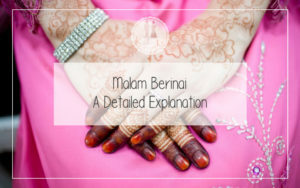 There are limitations on what you can play on a wedding, especially one of Malay that has been known for modesty and gentleness. You definitely have love songs in your head. 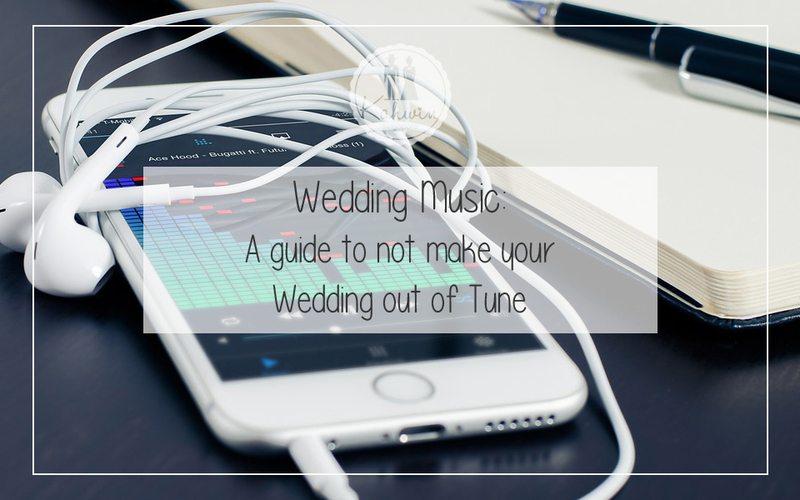 But ask yourself whether a song can be played at your wedding. Take Avenger Sevenfold’s “Gunslinger” for example. Is it a love song? Yes. Can you play it at your wedding? NO. Why? It is a heavy metal song. Sure, the lyrics are beautiful, but do you want to scare all your guests away when M. Shadows starts screaming at the end of the line “It don’t matter when I’m coming home to you”? Stop wasting your time thinking. No, you don’t. Discuss with your partner of what songs are proper for your ceremony. Thing is, when it comes to music, you are actually free to choose from the gazillions of songs variety on this planet, of any language, Azerbaijani even, so long as it can soothe the ears and it doesn’t contain any vulgar words. Though, who would know how do Azerbaijani curse words would be? Choose songs that can please you and your guests, something that can assure you fun and happy times. The limitation is only explicit content and one that won’t turn your wedding to a head-banging party. Remember, it’s a Malay wedding. What’s so Malay with head-banging? 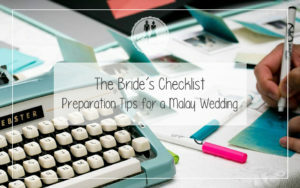 And if there is one song to suggest, it sure will be the wedding anthem, “Selamat Pengantin Baru” by Saloma. One thing about hiring a live band is of course the fact that everything is 100% live. The voice is real without autotune. There will be a real person strumming the guitar. A real drummer with his sticks knocking on those drums. It will all be real. And with real humans playing, a good live band would be able to read the mood of your ceremony and they will definitely do their job to liven up the entire event, thus creating a great atmosphere. Everyone can have fun. A band will play and sing according to every of your request, depending on the environment that you want to have. They can play slow or fast. They can lengthen a song even. And if you really are crazy about the song Gunslinger, you can ask them to “deheavy-metalized” the song. Other than that, you will also gain the flexibility to choose from variety of bands and even hire one that can play your favorite music genre. Now, the minuses. Hiring a band can be costly especially if they are famous. But, if you have the cash, why not? Also, bands usually play in sessions. They would play for about 45 minutes and have a 15 to 20 minutes break before starting again. The breaks would be filled with only instruments or even worse, silence. We’re talking real human here. They will get tired and there are going be limitations on how many songs they can play. There will also be difficulty in controlling the volume and sound quality. A good DJ will have access to almost any song. 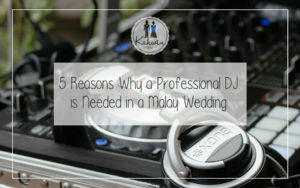 Not only that they are accessible, a good DJ will also be well-prepared so there really won’t be a problem on the day of the ceremony. With these preparations, they can enrich your happiest day with music from all across the planet, especially now with the help of internet even with minimal assembly. If you hire a DJ that specializes in wedding entertainment, they can offer you every kind of visual and auditory amenities. That includes lighting and sound effects. However, enhancements in the service would mean more money. It would be okay to invest money in something that really worth it. But with almost unlimited access to basic audio these days, you might hire someone who may have almost zero experience yet have the audacity to call themselves DJs. These DJs might really ruin your wedding with their poor choice of songs. It would add more to the disaster if they have bad attitude. This problem might not occur if you have good communication before the wedding. Also, it would really help if you check the reviews for a DJ before you hire one. That way, you can know how good or bad they are. Another problem with hiring a DJ is that, they might have to come with a karaoke option, just in case when the newlyweds or guests feel like singing. Here comes the cheapest choice. 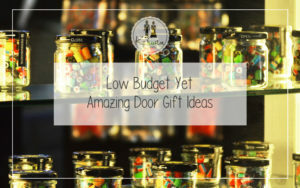 Not only that it won’t take much of your money, it also doesn’t require much of your time. You can arrange your own playlist. You can have your favorite songs on the list. Or maybe any love anthem between you and your partner. You can make the playlist on any device, your iPod, your laptop or even on your phone. All you have to do is just connect the device to a sound system. You might need to spend a little money on the sound system. But it sure will save way a lot than hiring a DJ or a band. There really is no right or wrong in deciding the music entertainment for your wedding. It really depends on what you want to have and whether you can afford to have it or not.